We had a fantastic day training the team at Innovation for Agriculture team at the Arthur Rank Centre. 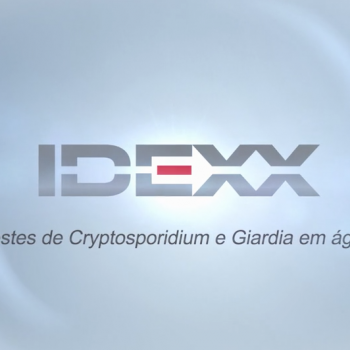 We have just translated the IDEXX videos on the testing of water for Giardia and Crypotosporidium into Portuguese, onto Spanish next. We have translated the IDEXX training videos into French and they are just about to be launched. 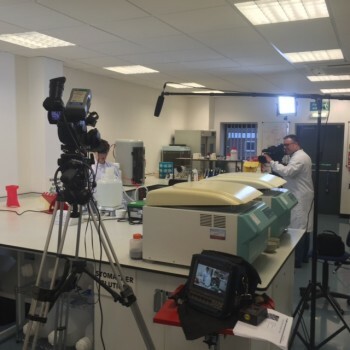 The series of training videos produced for IDEXX about the testing of water for cryptosporidium and giardia have been launched and we are about to do a French version followed by Spanish and Portuguese. 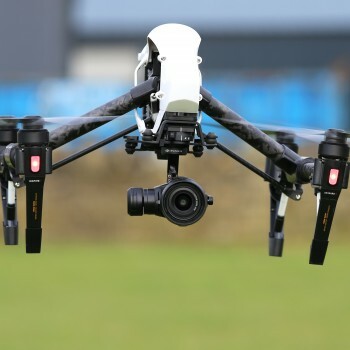 It is nice to use the cameras and sound kit for other purposes. 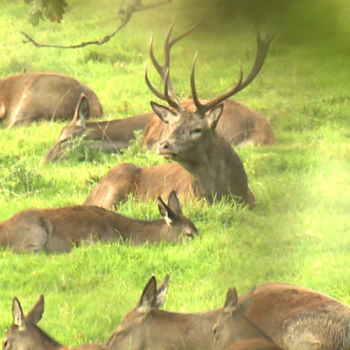 Like these shots I got using one of my long lenses and a parabolic reflector top capture the roar of the stags.